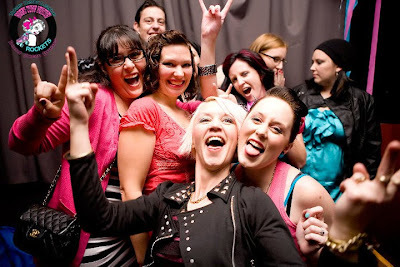 Roller Derby launch party / Fundraiser night. A big thank you goes out to all the sponsors who kindly donated items for our raffle. More photos of the event can be viewed HERE "SWSR Rocket Launcher Photos"